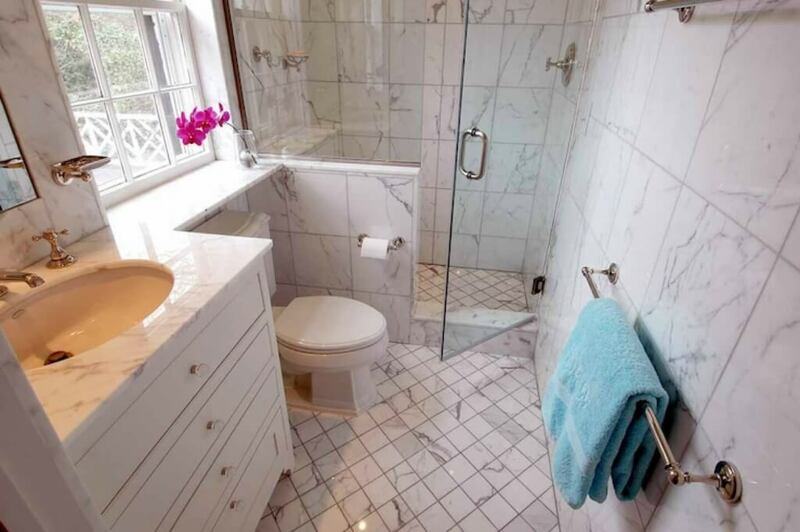 If you own or rent an apartment, you probably wish you had a bigger bathroom. There are so many stunning remodel ideas for huge bathrooms, that its almost hard to imagine making any worthwhile updates if your square footage is tight. Yet, in reality even a tiny bathroom can be remodeled to look amazing. The best part – it will cost you much less than if you were working with a larger space! If you don’t know how much it might cost to remodel your bathroom, this guide will break down the material and installation prices for different popular updates. While the amount you spend on a bathroom remodel depends on the quality of materials and labor you choose, here is a general estimate of how much you can expect to spend. This data is aggregated from thousands of bathroom projects across the US, ranging from budget to high-end. On average, people spent $14,500 to do an extensive small bathroom remodel. On the low-end homeowners reported spending around $2,500, while on the high-end the costs averaged $18,000. One great update you can do in your bathroom is install new flooring. When picking the material, you should keep in mind that your bathroom is wet a lot and if you want the floor to last, it needs to be moisture resistant. There are a number of flooring options that may work. Vinyl and linoleum are both budget-friendly, durable materials, that feel comfortable and come in many colors and patters. Ceramic or porcelain tile are a more expensive, but longer lasting material, that has a more expensive look and feel. Finally, if you are looking for luxury, there are a number of natural stone tiles available, such as marble, granite, slate. Note, that stone needs to be sealed every couple of years, so you should also budget for the cost of maintenance. Demolition of existing floor tile $0.95 – $1.45 / sq. 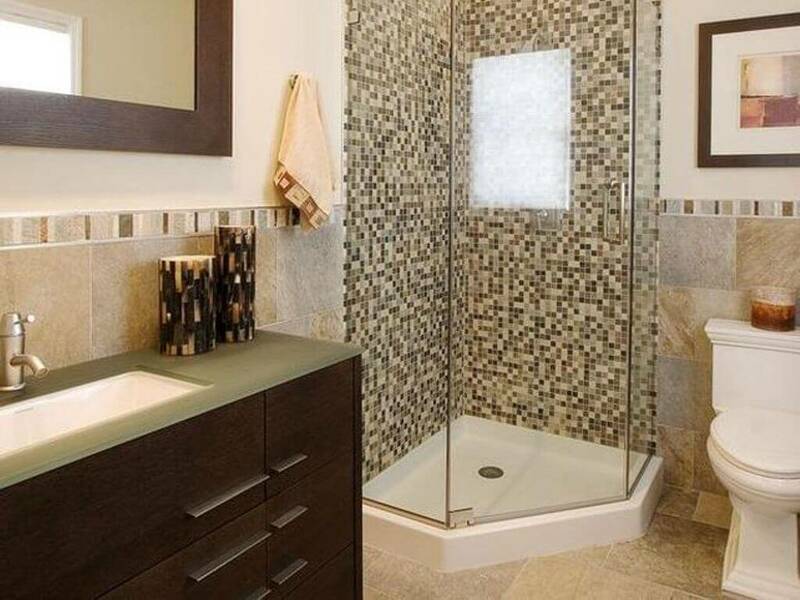 ft.
A small bathroom is an ideal space to make the most use of tile. There are many options that can give your bathroom that special touch of style and luxury. From using floor to wall large tile, to small mosaics, unique backsplash designs, or tile accents in the shower area, there is no shortage of design ideas. A wide range of material options, from economical porcelain to high-end stone, makes tile a great option for any remodeling budget. Similarly, there is no shortage of colors and patterns, allowing you to create a space of your dreams. Ceramic tile $4.60 / Sq. Ft.
Porcelain tile $5.05 / Sq. Ft.
Marble tile $6.20 / Sq. Ft.
Limestone tile $6.20 / Sq. Ft. Slate tile $6.45 / Sq. Ft.
Pebble tile (set on 12″ x 12″ mesh) $6.55 / Sq. Ft. Granite tile $6.70 / Sq. Ft.
Sandstone tile $6.70 / Sq. Ft.
Travertine tile $6.90 / Sq. Ft.
Onyx tile $7.15 / Sq. Ft.
Glass tile (not mosaic) $7.55 / Sq. Ft.
Mosaic tile (set on the mesh) $9.50 + / Sq. Ft. Loose pebble tile (or standing) $17.0 / Sq. Ft. Install tile baseboard 3.5 in x 12 in $2.5 – 3.5 / Ln. Ft. Install tile backsplash $15 – 41 / Sq. Ft.
Purchase thin-set or mortar and grout materials $0.9 – $1.9 / Sq. Ft.
One of best ways to save and increase precious space in your bathroom is to forgo the bathtub and install a walk-in shower instead. According the AIA (the American Institute of Architects), shower stolls are quickly replacing bathtubs new bathroom remodels; since 2013 more than 60% of homeowners opted to ditch the tub for a walk-in shower. There are many shower design options and materials available. Designs will seamless glass doors look the most modern and create a sense of bigger space. On average, you can expect to spend around $3,500 to install a new walk-in shower, but prices can go as high as $10,000+. Keep in mind that it will cost more to install a barrier-free shower, than one with curbs. Fiberglass wall insulation with R-30 value $2.25 / sq. ft.
One of the most expensive fixtures you can have installed in your bathroom is the tub. If you don’t have a bathtub and want to install one, you should think carefully about whether you will actually use it. 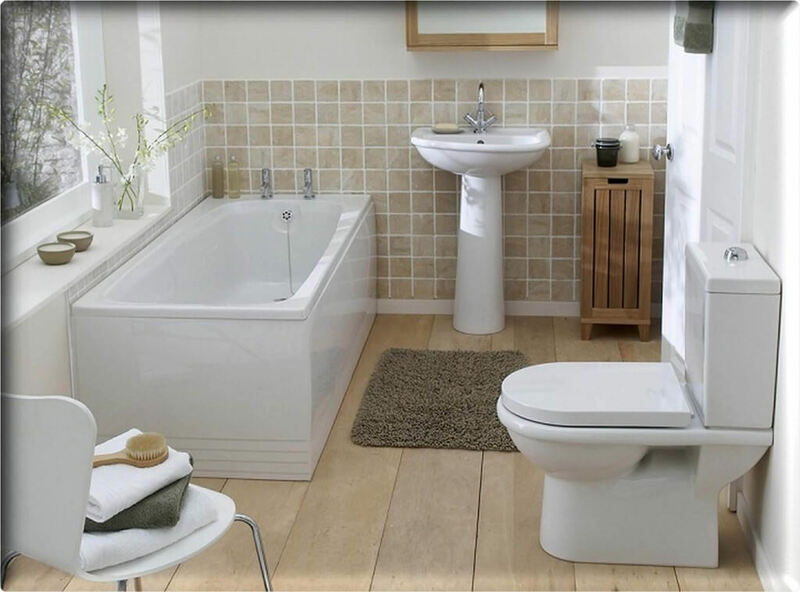 In a small bathroom, a tub will take up a huge amount of space, so we recommend avoiding it, if its not an absolute necessity. 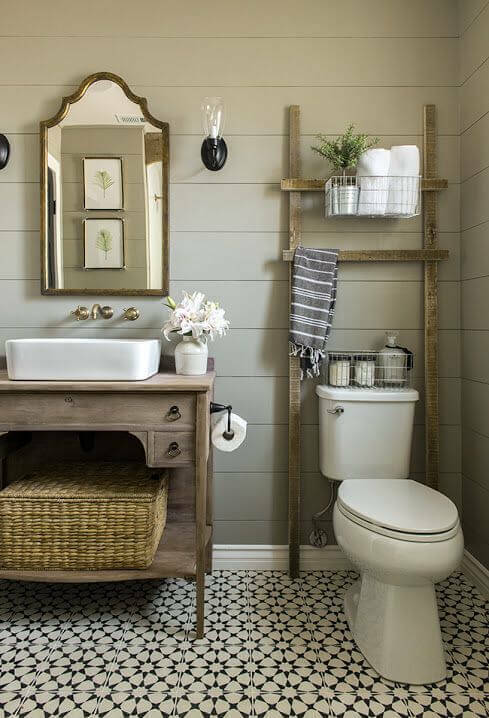 A corner tub can really save a lot of space, if you decide you want one. Tub materials vary greatly in price and quality. 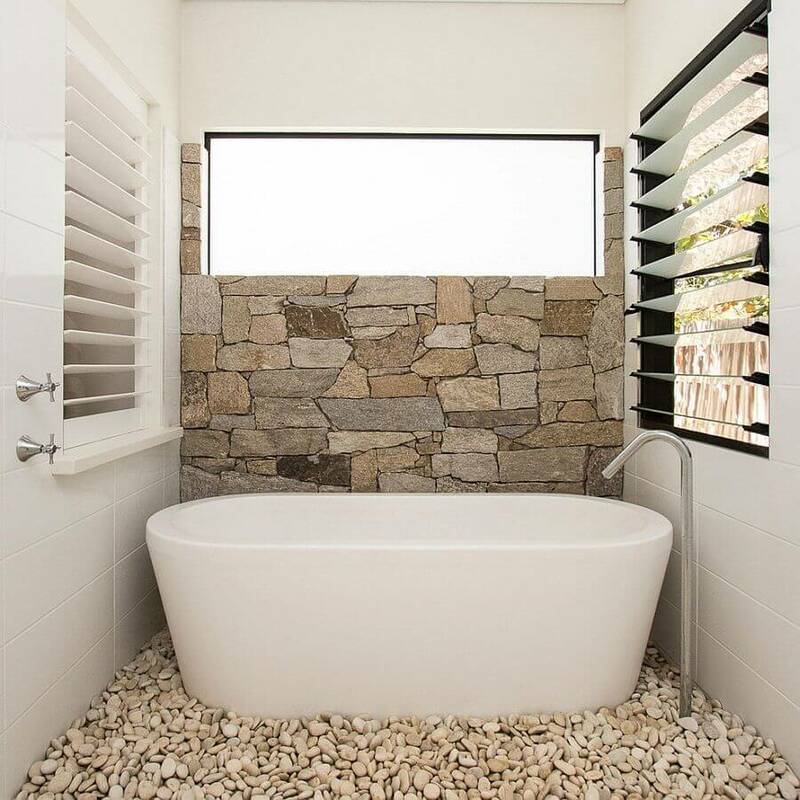 Acrylic tubs are typically the most economical, while real stone or wood tubs are really expensive, luxury fixtures. The average cost to install a new bathtub (including installing surrounds and plumbing work) is $2,800, but can go as high as $7,000-8,000 depending on the materials you use and the complexity of labor involved. 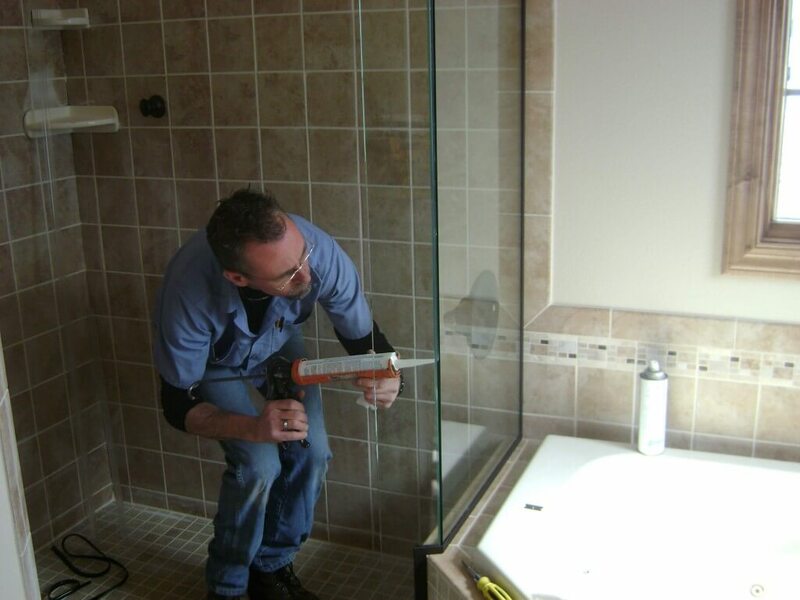 If your bathtub looks old and worn out, but you don’t want to replace it, you can reline it. This process involves creating an exact acrylic mold of your existing tub in a color of your choice. A liner installer will clean your old tub, remove the old drain and overflow, and put in the new liner. Afterwords, a new drain and overflow will be put in. The average cost to reline a tub is $800-1,000, including installation. The entire process can be completed within a day and can enjoy a bath right away! The most economical and quick way to update a tub is to refinish it. Expect to pay an average of $450-900 for this job. Be sure to hire a professional contractor, as the refinishing process is complex and involves harmful, toxic chemicals. You will most likely need to be away from your apartment for a few days to let all the toxic fumes air out. When it comes to making quick and inexpensive updates, you can consider replacing all or some of your bathroom fixtures and accessories. If you want to replace your toilet, the most space-saving option is a wall-mounted toilet. Also, be sure to get a high-efficiency toilet, so that you don’t waste water. If you want to replace your sink, there are many material and mounting options to choose from. Popular materials include composite, cast iron, stainless steel, quartz and solid surface. Installation options include: pedestal, drop-in, undermount, vessel and wall-mounted sinks. There are also many different vanity and cabinet styles to consider. However, if you are looking to save space it is best to select a small floating vanity. Built-in cabinets can really maximize space and help with organizing all your stuff. New bathroom lighting is another worthwhile investment. Buying a beautiful fixture can create a focal design point of the space and add a personal touch. Moreover, a well-lit space is not only more pleasurable to use, but also looks bigger than a darker one. Here is what you can expect to pay for the most common bathroom fixtures and accessories. 1. Your Location: if you live in an area with a high cost of living/expensive real estate, your contractor will charge a lot more than if you lived in a lower income area. Prices can vary by as much as 30% from the national average. 2. Size of the project: if you hire a general contractor to do a single job, you will pay more per square foot, than if you ask them to do a number of jobs in your bathroom. This is because on a small job a contractor still has to cover their prep and clean-up time as well as the overhead cost, and they will roll it into their final price. 3. Installation of specialty, high-end materials: if you are looking to install any high end flooring, tile, lighting, and other accessories, you will be charged more for contractor labor. This is because these products are typically more difficult and tile consuming to install, and often require special tools and experience. 4. Size and reputation of the company: if you hire a handy-man without proper licensing, he will charge a lot less than a reputable, fully licensed contractor. The decision is yours, but often trying to save on quality of labor/installation leads to disastrous results that cost a lot of money and hassle to fix. Small to mid-size firms may give you a better deal than a large-scale contractor. Lastly, hiring a contractor through a big store such as Home Depot or Lowe’s will cost more than an independent firm, but has an extra layer of protection against inadequate labor quality, guaranteed by the store. 5. Timing of your project: if you remodel during peak seasons, such as spring and summer, contractors are very busy, and you are likely to get their highest pricing. However, if you can schedule your project during off-season, such as late winter (after the holidays), you may get a decent discount, because many contractors will be looking for work at this time. This is a very great post. It will definitely be a huge help for those home owners who are planning to do bathroom remodeling. With all the things that you need to consider in improving your bathroom, it is a big help to get some tips and ideas from the expert. One of the simpliest and most overlooked upgrades when doing a low budget install is replacing the toilet seat. Most visits to the bathroom require using it, but for some reason people only think about replacing it when they change the toilet. I loved the tip about scheduling during off peak times to save money, do you know approximately how much one can typically save (10%, 20%, 30%, 40%)? 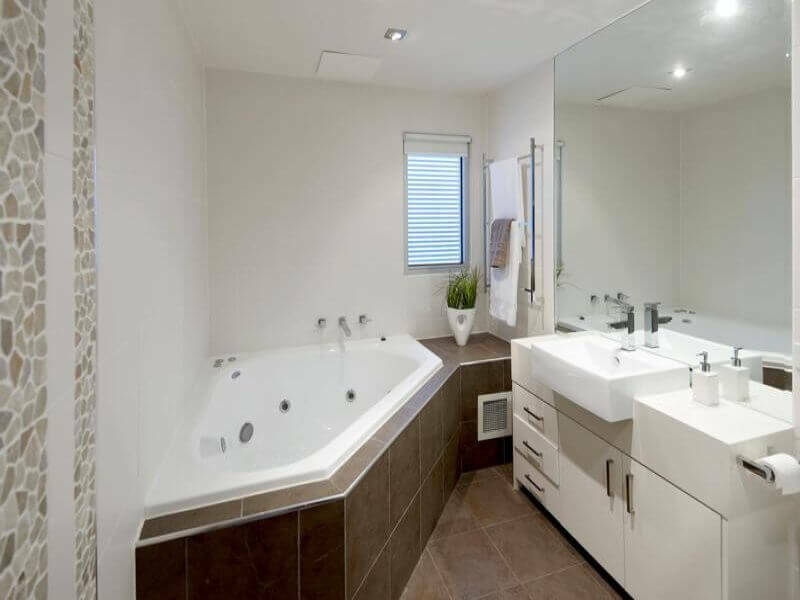 Bathroom renovation is the important part so that you can design your bathroom. And when you should do bathroom renovation then it comes to your mind that what is the cost of the bathroom. But for this first you should make a plan and basically budget plan will decide according to your flooring material, bathroom appliances. In your blog you really give the best guide for bathroom remodel cost. I love this post. Very informative. With all the things that you need to consider in improving your bathroom, it is a big help to get some tips and ideas from the expert. I appreciate the table about popular bathtub materials. I can see that there’s more than meets the eye when it comes to renovating a bathroom. My wife and I are looking to contact some professionals to aid us in the process. That is really informative post which covers all the things that one should consider for bathroom remodeling. We would like to add few more points like safety up-gradation, adding a wet room, increasing the space, add extra features, create a focal wall, lighting etc. which will be helpful while remodeling the bathroom.